February 2017 - Nightside wins business of the year through the Fife Edgewood Chamber of Commerce. In June 2018, Fruit Punch proceeds moved to the South King Firefighter's Foundation. 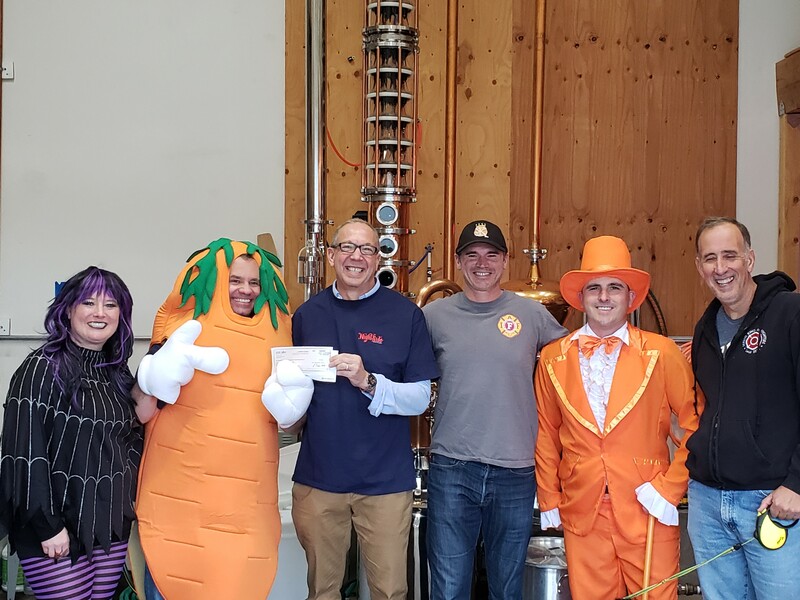 We held a re-released party and, in October, handed them a check. Nightside loves to support our community. In November 2016, we released our Fruit Punch vodka. All proceeds go to local fire fighter charities. 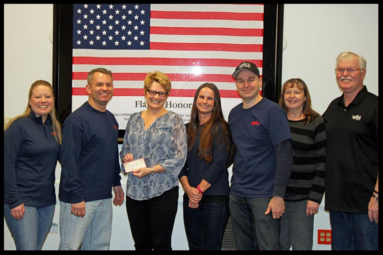 The first foundation we supported was the East Pierce Fire & Rescue Foundation. This Foundation is dedicated to improving the quality of life of the people who live in our community through compassionate outreach services and access to public safety education programs. In addition, they administer the Sentimental Journey program, a cooperative effort with East Pierce and MultiCare/Good Samaritan Home Health & Hospice to provide free transportation and medical support to terminally ill patients too ill to travel on their own. We are pleased to announce the presentation of a $1000 check to the foundation in February 2016. New York, NY, (August 3, 2015) – The Fifty Best, rating the finest in wines and spirits, has once again shined its spotlight on vodka. The Fifty Best recently hosted an American-made Vodka Tasting, where 43 contenders were evaluated for the distinguished “Best Domestic Vodka” awards for 2015. 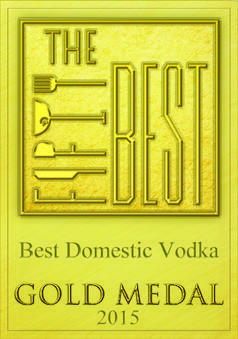 The Fifty Best is very pleased to announce that Nightside Vodka was awarded a Gold medal.